TruckSuvidha is an online platform connecting transporters, industries, logistics & truck drivers for the timely and effective communication. Any user can take the benefit of our online services by creating their account and Posting their trucks & load requirement on the Portal. With the use of technology, user can check the availability of real time loads and real time trucks on load board and truck board. To understand the working and its benefits, spare some time to watch our videos. 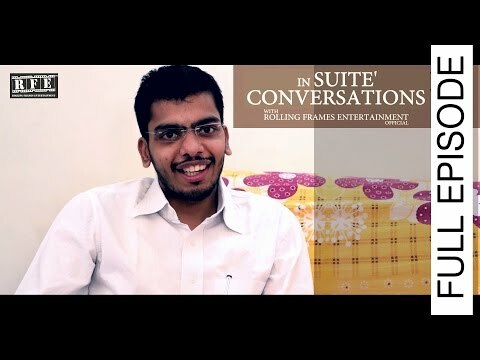 Ishu Bansal, Co-Founder, TruckSuvidha.com, talks about identifying the potholes in the transport sector & creation of a platform that enables work engagement. 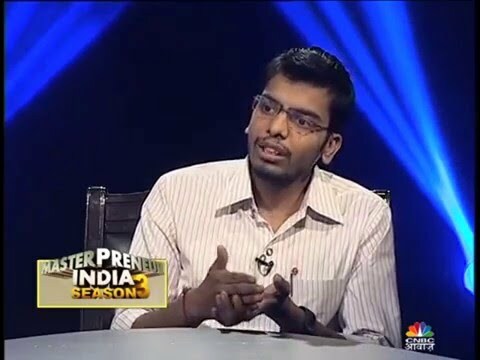 TruckSuvidha participated in Masterpreneur India season 3 reality show presented by CNBC AWAAZ and Sona Group. 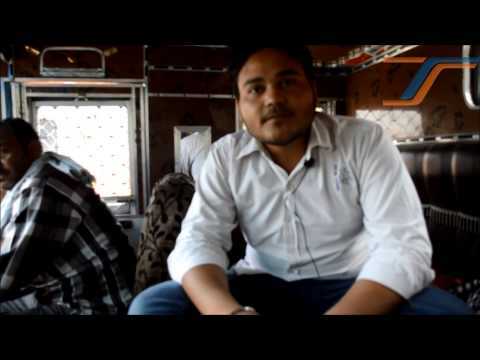 Mr. Ishu Bansal, co-founder of “ TruckSuvidha” showcased his unique idea. 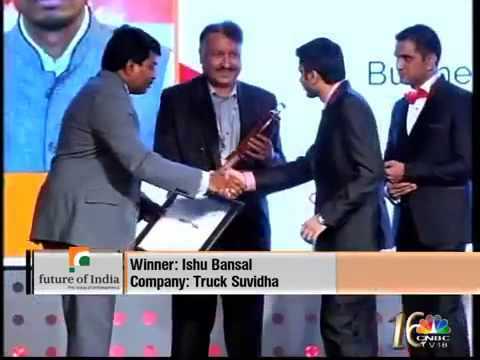 Ishu Bansal, co-founder of TruckSuvidha awarded for the “Business Excellence in Geographical Growth” by Future of India. TruckSuvidha participation in Haywards 5000 "Hauslay Ki Udaan"
TruckSuvidha in Finale round of Haywards 5000 "Hauslay Ki Udaan" at Pune on 27th August, 2015. TruckSuvidha is among Top 30 Innovations of India that can change your future organised by Catapooolt ‎Changemakers ‎Challenge in association with The Economic Times. TruckSuvidha participated in 1776 challenge cup hosted by headstart network foundation in Mumbai on 21st November 2015. 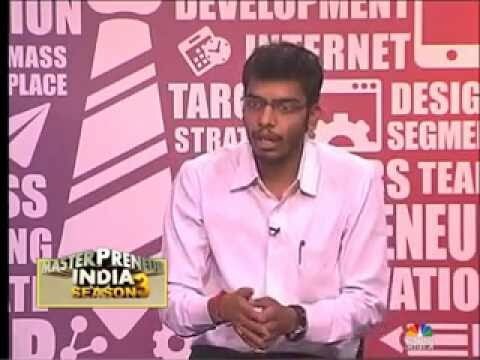 TruckSuvidha is a start-up in transportation and logistics space recently participated in “Hauslay Ki Udaan” contest. It is a start-up challenge organized by Haywards with media partner ABP News. 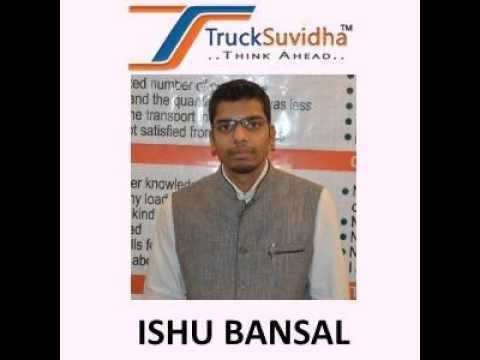 Welcome to The Entrepreneur Talk Show, today we speak to Ishu Bansal co-founder of Truck Suvidha from Haryana, India. An online platform for the extremely unorganised trucking business in India - somewhat similar to what Ola does in car rentals. 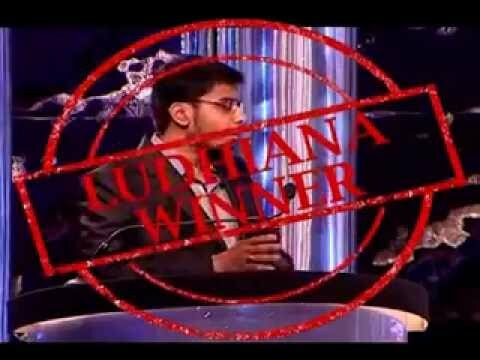 This video highlights TruckSuvidha's features. India's first portal for transport Industry offering free online directory listing. Find/Book freight online. Transporter, fleet owner or truck operator post truck/lorry details in "Post a truck" form. Find load of your district. Get return load from all over India. Freight in India. 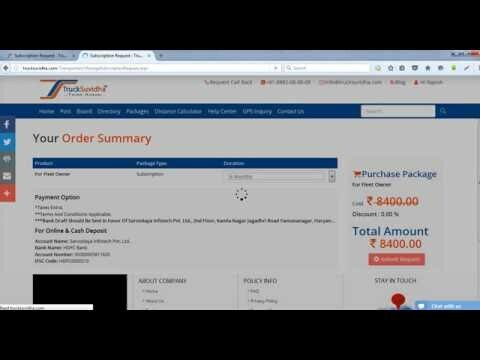 How to Make Online Package Request at TruckSuvidha? India's freight and truck matching portal. Get Load alert online! Get return load from all over India. Search load according to truck requirement. 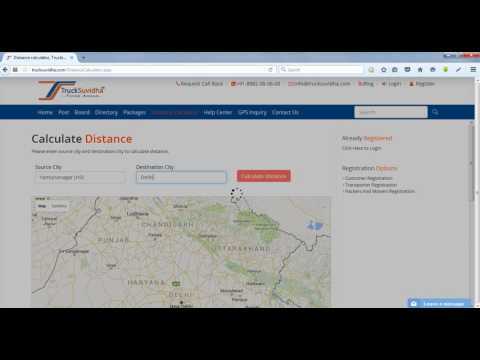 How to use Distance Calculator (Route Planner Tool) at TruckSuvidha? Distance calculator at TruckSuvidha enable the users to calculate the distance between two cities. Make route planning for shorter route or longer route. Shows the route from starting city to destination city on the map. 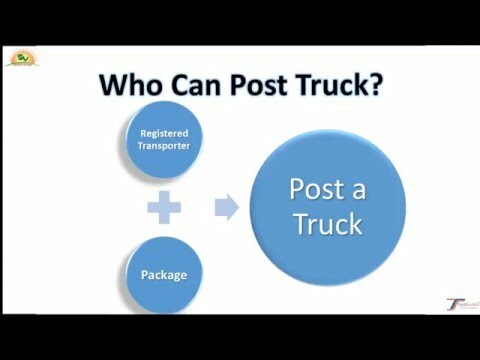 How to Use Online Truck Posting Service at TruckSuvidha? Find freight online. Transporter, fleet owner or truck operator post truck/lorry details in "Post a truck" form. Find load of your district. Get return load from all over India. Search load according to truck requirement. 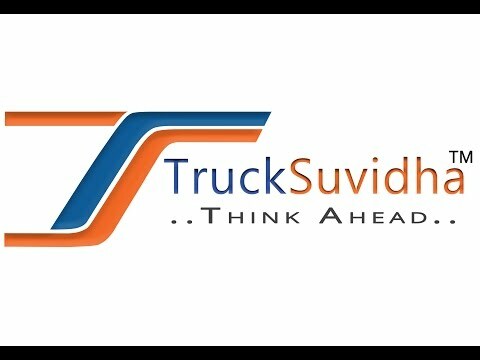 How Customer can make Registration on TruckSuvidha? Register for FREE. India's freight and truck matching portal. Find trucks, trailers matching your load requirements. Find Truck / Transporters all over India! 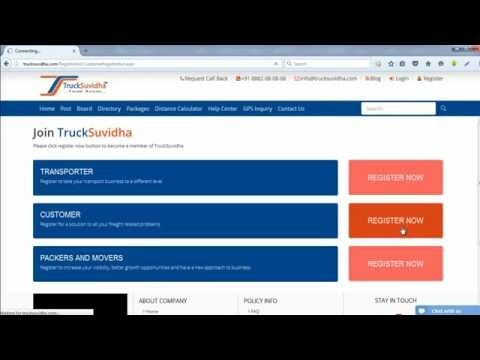 How Transporter can make Registration On TruckSuvidha? Register for FREE. India's freight and truck matching portal. Find freight, truck and trailer matching to your requirement. 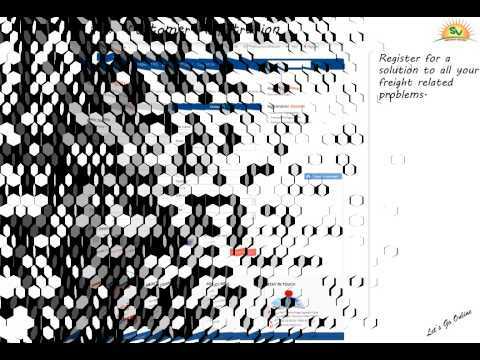 How Packer & Movers can do Registration on TruckSuvidha? Register for FREE. Packers and movers services registration all over India. Enrol your Packer and mover company for shifting services. 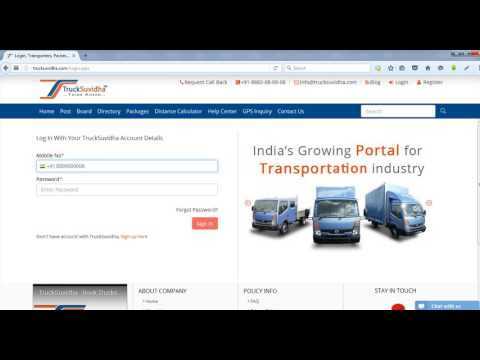 How Customer can Login at TruckSuvidha portal? Customers/Industries/Traders/Whole sellers login in TruckSuvidha. Find Trucks in India. 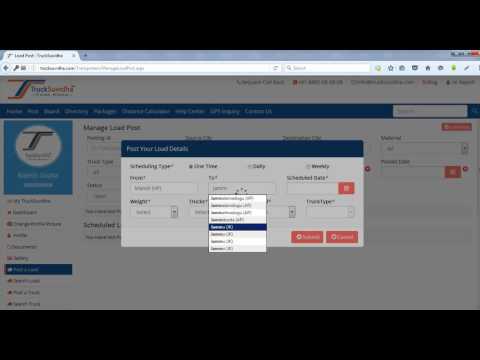 Leading Truck and load matching portal. 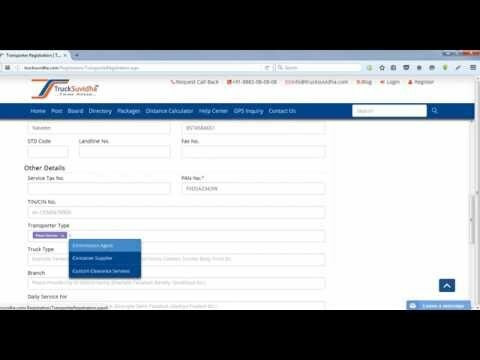 How Transporter can Login at TruckSuvidha Portal? 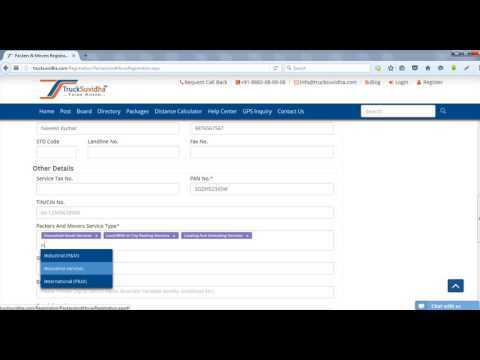 Transporters/ Truck operator login in TruckSuvidha. Find load in India. 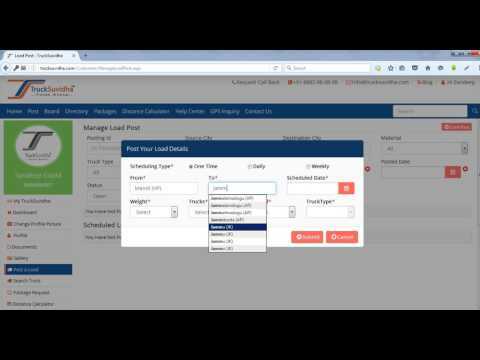 Leading Truck and load matching portal. How Packers and Movers can Login at TruckSuvidha? Packers and Movers login in TruckSuvidha. Find Trucks in India. Find Household goods services in India. 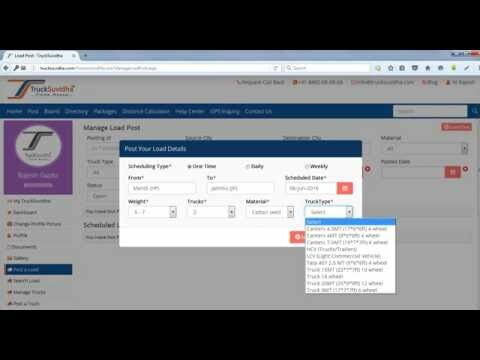 Leading Truck and load matching portal. 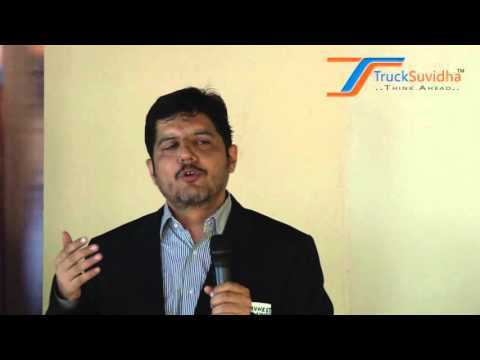 How Customer can Post Load on TruckSuvidha? 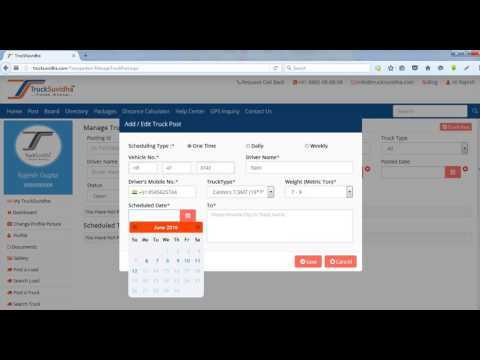 Online truck booking in India. Find truck/trailer/lorry for goods transportation. Post a load at free. Get truck matching load requirement. How Transporter can Post Load on TruckSuvidha? How Packer & Mover can Post Load on TruckSuvidha?